Have you ever arranged family days out and ended up going somewhere that wasn’t suitable for the little ones? You don’t want this ‘somewhere’ to be a cruise ship where you are going for a family holiday you are supposed to remember the rest of your life. Unfortunately, I’ve seen cases where clients are distracted by the glitz and glam of certain cruise lines and don’t pay attention to the existing facilities for their kids. For example, many cruise lines don’t offer clubs for children under the age of 3, and this can have a significant impact on the quality of your cruise experience. 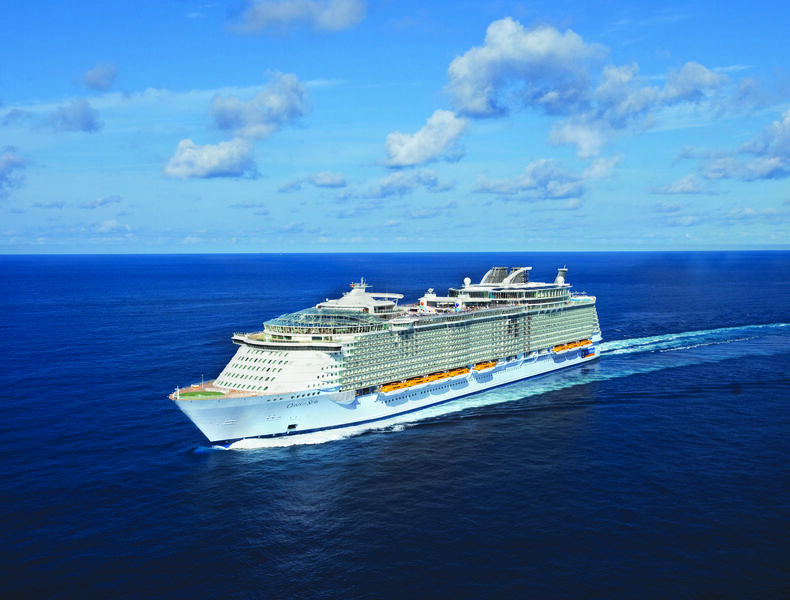 The truth is each cruise line has a unique element for each passenger, so it always pays off to spend some time looking at the most suitable ship options for your family and have it very clear when you are booking your cruise holiday. Here is my pick of the best cruise ships for families with kids. Are you ready? Let’s dive in. 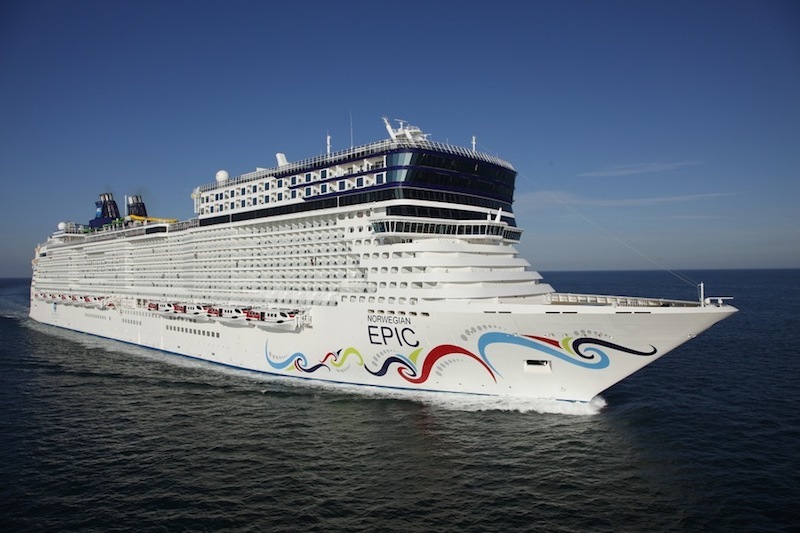 One of the favourites of the British market, the Norwegian Epic offers a non-regimented, relaxed approach to cruising with 4 different categories to choose from. Relaxed means there are no formal sittings and you can dine in the restaurants at whatever time they are open. In addition, there are plenty of facilities, activities and specific accommodation options for big families. Activities include the complimentary Splash Academy for children from 6 months up to 12 years old and family oriented evening shows at the theatre. Parents can enjoy premium drinks packages at any of the 20 bars, which include an ice bar and the biggest casino on any ship in the World. Discover our Epic Mediterranean package onboard the Norwegian Epic. MSC Cruises is a very suitable cruise line for families as they don’t charge a fortune for children specific activities and services. The Meraviglia is fresh from 2017 and she’s absolutely designed with families in mind. Here are some of the features that proof so. babysitting services for up to 3 years old. The latter are chargeable but they can sit with them up until midnight. 4 categories of kids clubs, starting from the age of three. a baby programme sponsored by Chicco and Lego-themed rooms. Overall, the ship features plenty of options for active kids, from F1 simulators through to full-size bowling alleys and a large ball course. I’m so excited about this one that I’m planning to take my little one on board. Discover our Western Med highlights package onboard the MSC Meraviglia. 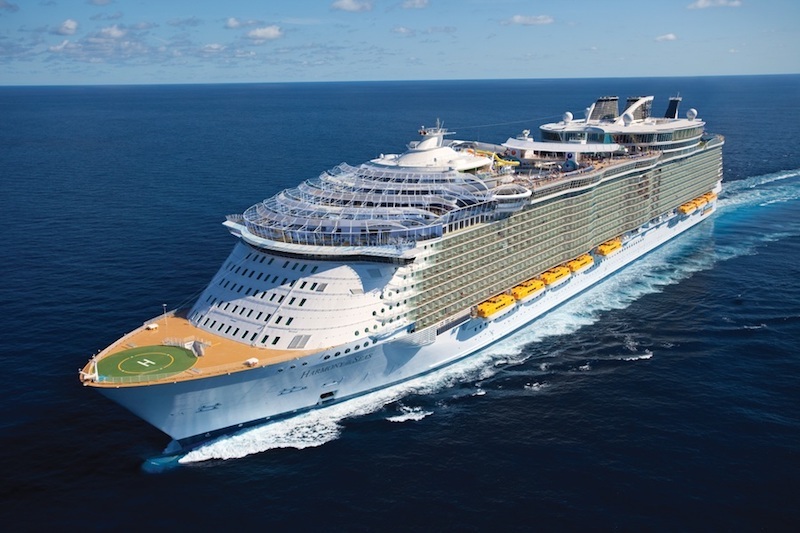 Another cruise line famous for its family orientation, Royal Caribbean has some of the largest ships in the world and offers a very extensive range of cruising options. It has been one of the most popular family ships in the UK for a long time, in part because she departs from Southampton during the Summer season. a waterpark on board (H2O). They have also teamed up with Dreamworks so there are themed experiences onboard. In addition, there are multiple speciality restaurants. There are other chargeable activities but it won’t break the bank. Pro tip: don’t rush to jump into this ship, as it’s due to be refurbished for May 2018. At the premium side of things, It’s worth mentioning this obvious option for families. Disney cruises owns 4 ships which are similar to each other, all of them designed to bring the Disney experience alive at sea. live performances based on Disney films. Kid-specific themed parties and multiples youth clubs for kids ranging from 6 months to 17 years. The parents can also enjoy themselves, with babysitting services and an adult only deck available. Worth highlighting are the water park experiences, such as the Nemo’s reef splash park and the Aqueduct for bigger kids. This is a range of ships by Royal Caribbean that are essentially bigger and better versions of the Independence of the Seas. We need to mention this underrated brand-new ship designed to go in and out Miami and a very well-received new addition to the MSC fleet. The industry loves the fact it’s wider and bigger. the biggest waterparks on sea. Because of these mind-blowing facilities, it has drawn lots of media attraction. The accommodation is also designed for families. From the pricing perspective, MSC is scoring high in value for money, and the cruise line remains a family-owned enterprise. 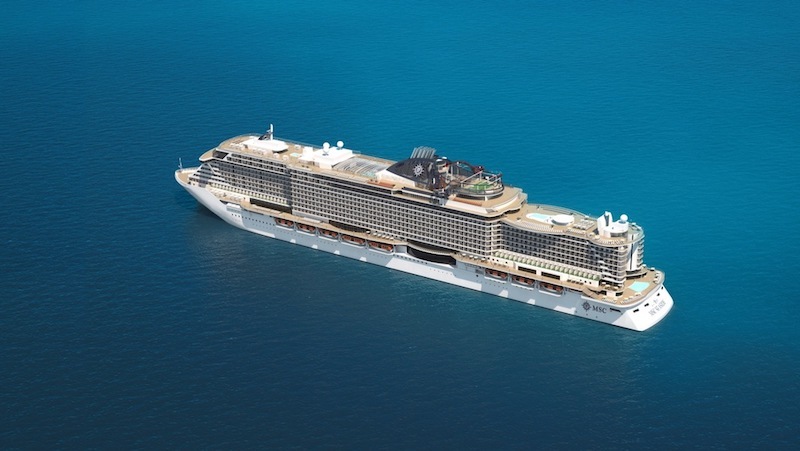 The MSC Seaside is certainly the best new cruise ship of last year. 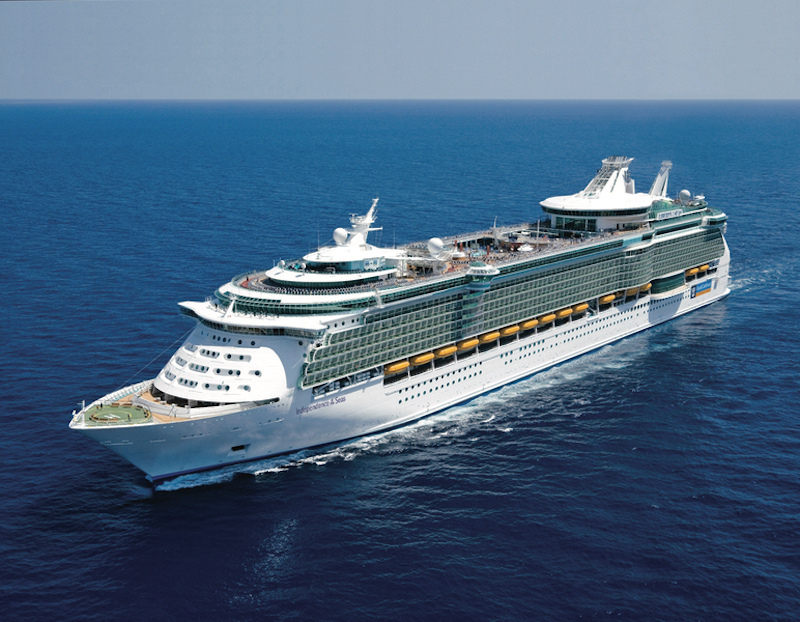 Coming brand new into the market, Royal Caribbean will launch the Symphony of the Seas for Mediterranean routes. This is expected in April. 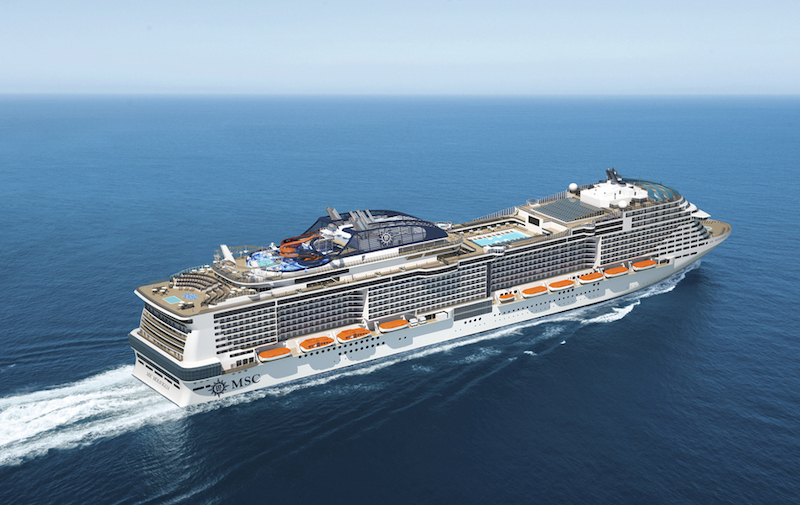 MSC is launching two brand new ships identical to the Meraviglia. It looks like the family cruise market is pressuring for more offer and as a result, the cruise ship industry is evidently moving to offer even more interesting and complete holiday experiences for families. These cruise ship options are proof that when you choose the perfect cruise for your family, the internet can only give you so much information. In most cases, it pays to follow the advice of specialised cruise travel agents to avoid surprises and be loyal to your budget from boarding through to leaving the vessel. 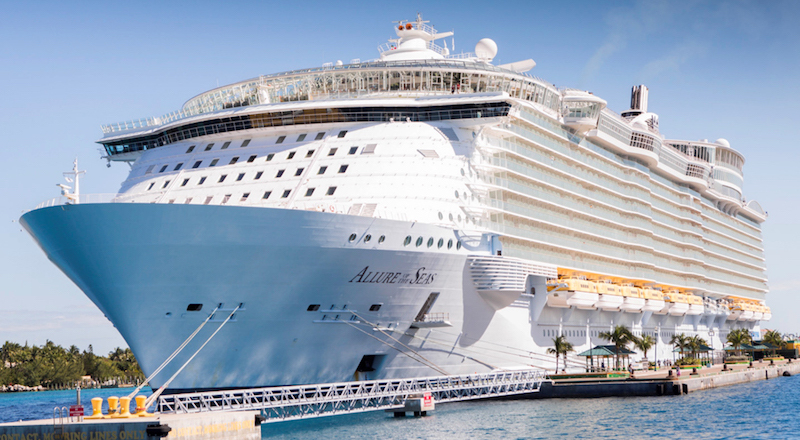 If these ships inspired you, consider embarking on them as part of our fly cruise packages.